Just days after acquiring a third of streaming music provider Tidal, Sprint on Friday launched a limited-time promotion in which it’s offering new customers unlimited talk, text and data for $50 per month. You’ll need to act fast, however, as the deal is valid for four days only. Borrowing a page from T-Mobile CEO John Legere’s book, Sprint Chief Marketing Officer Roger Solé penned a blog post earlier today blasting rival Verizon regarding its new 5GB for $55 (plus taxes and fees) plan (after AutoPay discount has been applied). Specifically, the Sprint executive takes issue with Verizon’s stance that most people never use more than 5GB of wireless data and thus, they’re overpaying for something that goes unused. As such, the nation’s largest wireless provider feels that 5GB of data is plenty for most users. Answering the call, Sprint’s latest promotion slashes the price of its unlimited talk, text and data from $60 down to $50. Customers can add a second line and pay a total of $90 for both with the option to add additional lines above that at $30 per line. 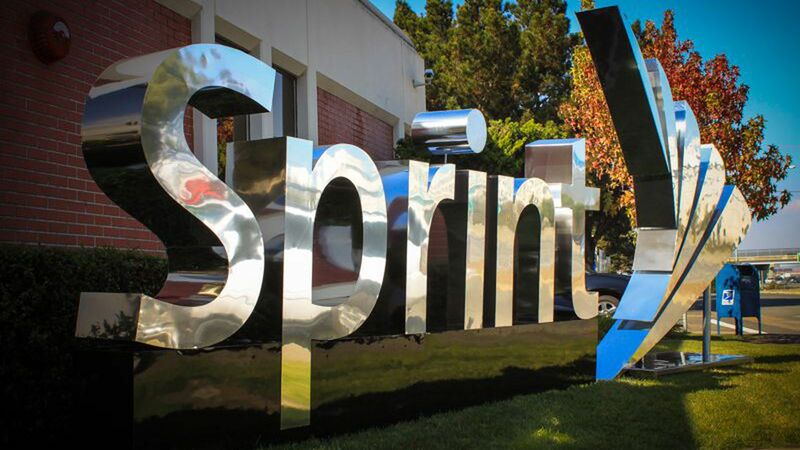 With Sprint’s unlimited plan, Solé says customers can enjoy unlimited mobile optimized streaming videos, gaming and music while on its network. Mobile optimized means that videos will stream at a maximum of 480p resolution, music will stream at up to 500kbps and gaming will be capped at 2Mbps. In the fine print, however, you’ll see that this reduced rate expires on March 31, 2018, at which time you’ll be bumped back to the $60 rate. It’s also worth noting that, as is often the case with “unlimited” plans, Sprint’s offering isn’t truly unlimited as customers that use more than 23GB of data during a given billing cycle will be “de-prioritized” during times when Sprint’s network is constrained. Competition like this is great as it forces other major players to come up with their own unique deals to stand out among the crowd. That said, you can easily get yourself into a sticky situation if you don’t pay attention to the fine details. Always do your homework for before jumping ship to a new carrier or diving into the mobile world for the first time. Also, don’t discredit pre-paid and alternative providers as you can often save a lot of money going that route versus sticking with one of the four major carriers. What the industry doesn’t want you to know is that pre-paid solutions don’t maintain their own wireless networks but instead utilize spectrum from one of the big four. Cricket, for example, runs on the AT&T network, MetroPCS is part of T-Mobile and Google’s Project Fi relies on spectrum from Sprint, T-Mobile and U.S. Cellular.